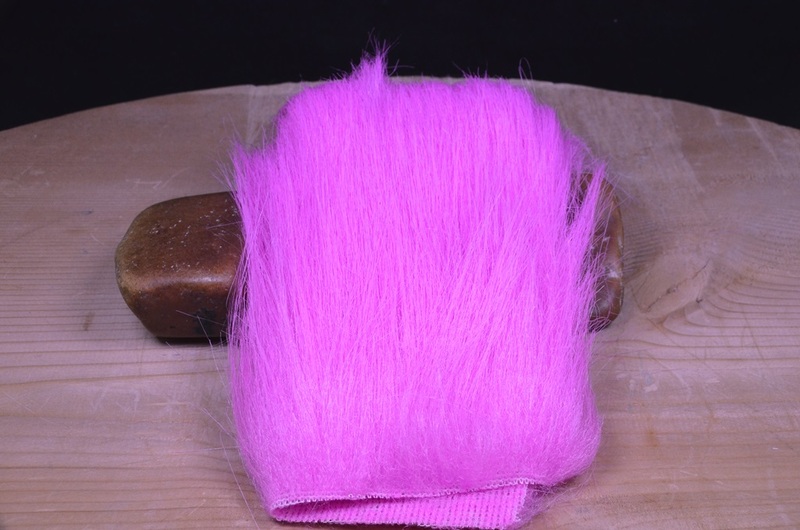 Extra select craft fur is some of the best you will find for tying larger streamer and saltwater patterns and comes in a wide array of colors to meet your needs. This is very easy to work with, sheds water, and is an extremely durable material. Each package of extra select craft fur comes with a 5×5 patch of material.